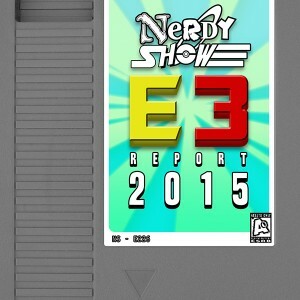 Nerdy Show returns to E3! The console’s battle for living room dominance rages on, and this year everyone’s a winner! 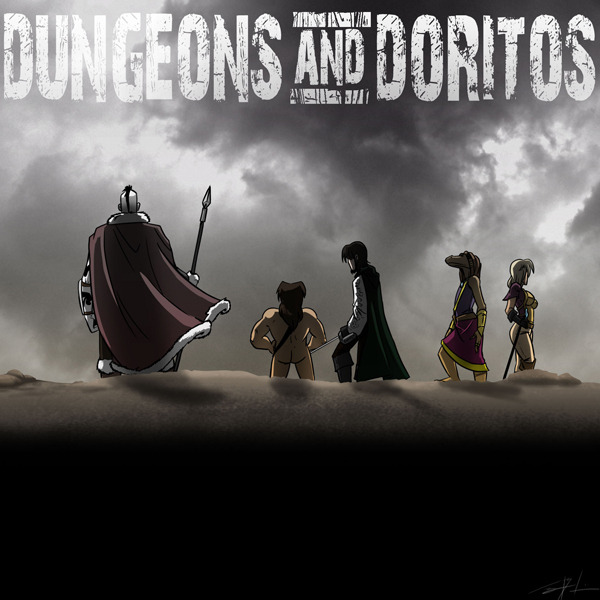 It’s truly the best E3 ever with more amazing and truly unique games than we can handle! We’ve been publishing articles all week long, but there’s plenty more we haven’t had a chance to share. Join Cap and Brandon for a manic distillation of their E3 experience – from the press conferences to the show floor, from the biggest games to the indies, from the day-long lines to closed door meetings. We’ve got it all. Horizon Zero Dawn, Uncharted 4, Mad Max, Drawn to Death, Deus Ex: Mankind Divided… And many, many more! Is Final Fantasy VII Remake Actually a Remake? EarthNight Hands-On: It Got More Awesome!